REPLACEMENT. WE FIX IT FAST! 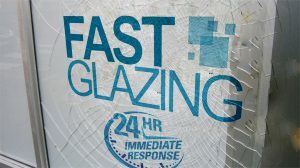 Fast Glazing are a London based emergency glazing company who provide 24 hour 7 days a week service. Call us anytime day or night and let’s get a glazier out to you at affordable prices. 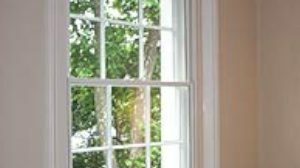 We can give instant quotes on the phone with a few simple questions about glass type, window type and window measurements. Not to worry if you don’t have this to hand. We don’t charge for call out fees so if it isn’t an emergency we can pop by and measure up for you. We have well over 20 years serving London with emergency glazing services so you are in safe hands. We have a team of professional glaziers on the road at all times to help you when needed. If you need us to visit your home or business to quote on a job we will be delighted to assist. 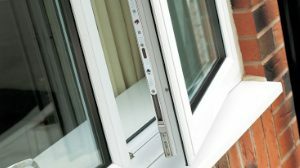 As mentioned earlier, we have 20 + years in the glazing trade and offer a great service at an affordable and competitive price. With all types of glass to hand and a network of experienced glaziers across London we can fix your window quickly and at a price we think you will love. No job is too bog or small. We have built a strong reputation in providing fast emergency glazing services over the last decade. We only use top quality glass for an excellent finish and 100% customer satisfaction. Our emergency glazing services are available to residential, commercial and industrial customers across London. We provide a rapid response in the London area with a target response time of 2 hours on our glazing emergencies. Fast Glazing provide a 24 Hour residential window repair service in London. We provide a quick residential emergency glazing service in London and Boroughs of London. 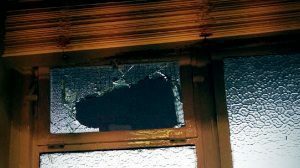 Within 2 hours we will secure your home property and board-up any broken or cracked windows that could cause a security breach. We at Emergency Glazing Services London provide 24 Hour Glass Repair in London for commercial customers. 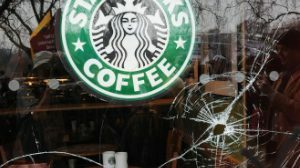 We can quickly secure your commercial property by boarding up damaged or broken windows & doors that are a security risk. Fast Glazing provide glazing repair and installation services for shops in London. We offer a premium & fast response shop glazing service, whether it’s emergency installation or replacement or even a planned installation we can get the job done at a very competitive price. Fast Glazing provide a single glazing service in London. Our single glaziers in London aim to be with you within the next 2 hours with a solution to your problem. Whether you need a single glazed window replaced and need a single glazing repair service in London we can get the job done quickly and efficiently at a cost effective price that is very competitive for the industry. 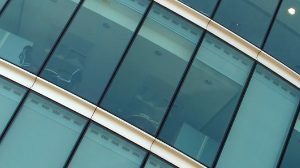 Fast Glazing provide glazing repair and installation services for offices in London. 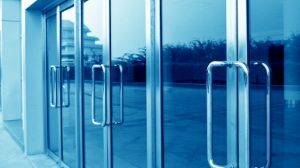 We offer a premium & fast response office glazing service, whether it’s emergency installation or replacement or even a planned installation we can get the job done at a very competitive price. Fast Glazing provide double glazing services at competitive prices. Our double glaziers are qualified, well trained and experienced within the double glazing industry. We have over 10 years experience which gives us the leading edge over our competitors as we can provide top quality double glazing services at an affordable price. At Fast Glazing we are experts at repairing Toughened Glass. 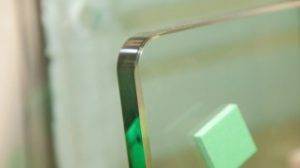 Due to its increased strength, Toughened Glass allows far greater ability for use of glass in commercial and domestic environments.